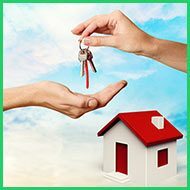 A lock’s sanctity is preserved until its keys are in safe hands. 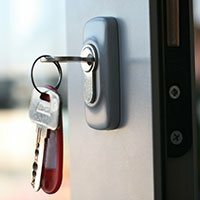 What happens when you lose your keys? What if your keys are surreptitiously duplicated by someone who means harm? That’s when you need to sit back and rethink the entire situation. 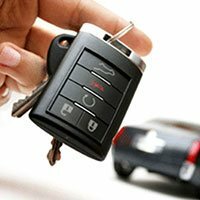 While most clients get their locks replaced right away when they feel something is amiss, Amber Locksmith Store believes that rekeying locks is a better option. 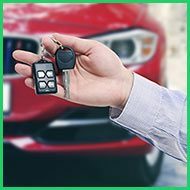 We’ve provided our rekeying services to umpteen numbers of clients in Marietta, GA area, and have helped them save up the cost of lock replacements. 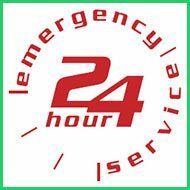 Our professionalism and ethics have made us the most trusted locksmith in Marietta, GA area. 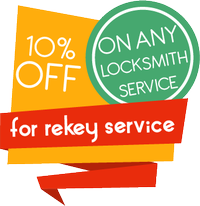 If you need to get a rekeying locks procedure done, call Amber Locksmith Store!